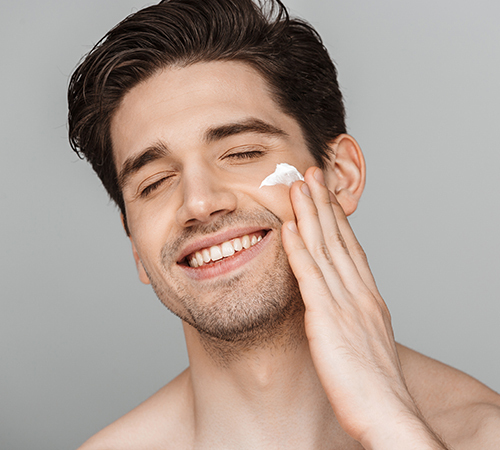 More and more men are requesting neurotoxin including Dysport™ – a purified formulation that has been shown to deliver temporary improvements in moderate to severe frown lines, similar to BOTOX. We often recommend Disport™ for men especially in their foreheads which leads to a more natural effect. This treatment is very precise so muscles that are untreated operate normally and allow you to have normal facial movement and expressions. Frown lines are “dynamic”—they occur because of the way your face moves when muscles contract during a frown or squint. There are certain areas affected by frowning and squinting, such as between the eyebrows and “crows feet” or smile lines near the outer part of the eyes. These are typical locations for Dysport treatments. After the male Botox/Dysport injection, any remaining facial wrinkles may be treated with Skin Peels, Acupulse CO2 fractional laser resurfacing, PhotoFacial / IPL or ResurFX. 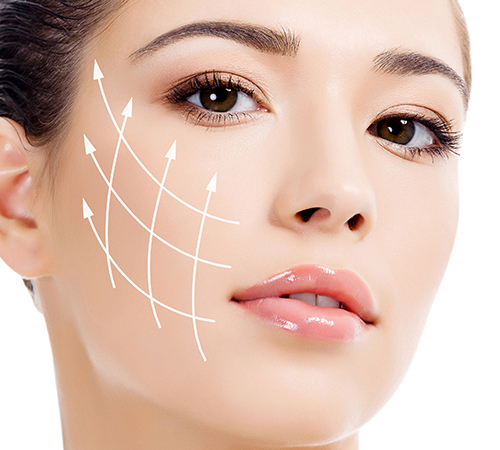 BOTOX® and Dysport are made up of the same toxin, but there are less proteins surrounding the toxin in Dysport. 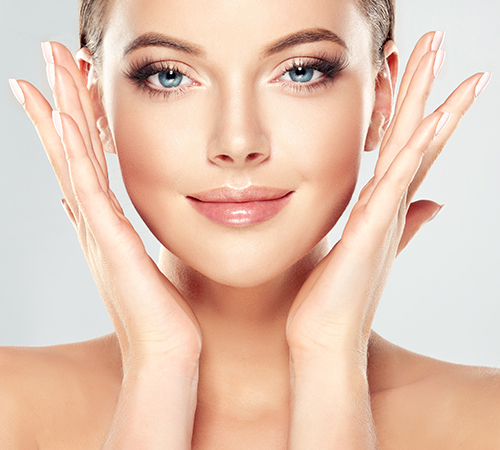 Those who find that BOTOX wears off too quickly may find Dysport a better solution. 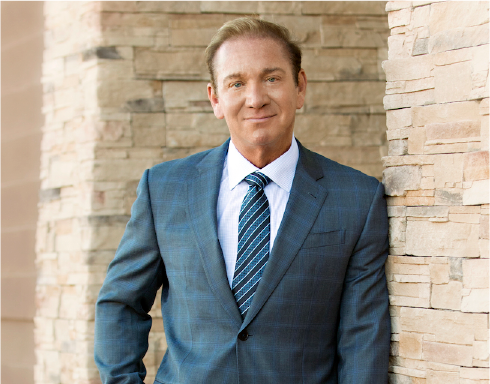 Neuromodulator injections are one of the fastest non-surgical ways to reduce the effects of aging. All it takes is 10 minutes and a few tiny injections and you can look years younger.